Post & Packing is your very own walk-in post shop for retail and business customers alike. 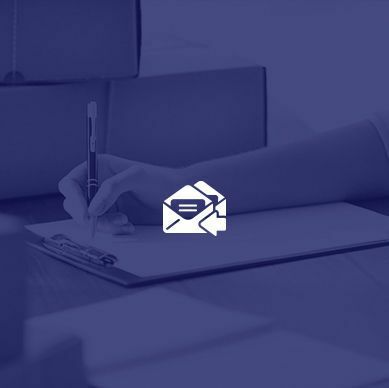 As your independent postal retailer, we make sure your goods and communications are dispatched and delivered on time, in tact and without any fuss or bother. At Post & Packing we pride ourselves on delivering a reliable, trustworthy and professional service. We’ll make sure you save time, reduce your hassle and stress, and more importantly, we will save you money in the process. 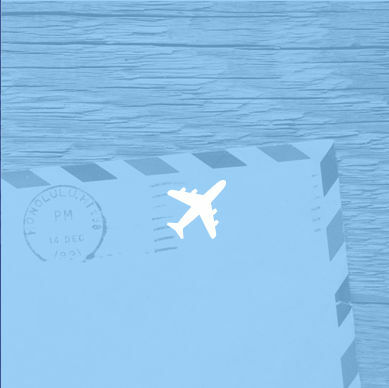 Whether you are just looking for somewhere to post your letters, have a mail fulfilment job you would like to outsource, need a company to take care of your eBay online orders, want a post box rental with private mailing address, or you have a number of items that need to be packaged up and shipped around the world. Post & Packing are here for your peace of mind and to help businesses grow their business. Pop in to one of our stores and speak to one of our friendly members of staff who are there to help and advise you. 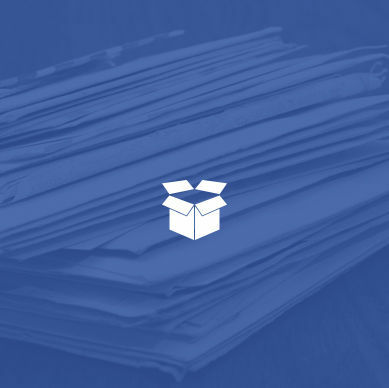 No matter how big or small the task at hand, Post & Packing will be able to help and advise you on the best possible way to send your post and parcels. You can also keep up to date at all times with relevant information, updates and our current regular promotions by following us on our Facebook page or Twitter. We are regularly running promotions and special discounts for our customers so keep your eyes on these pages to make sure you don’t miss out.